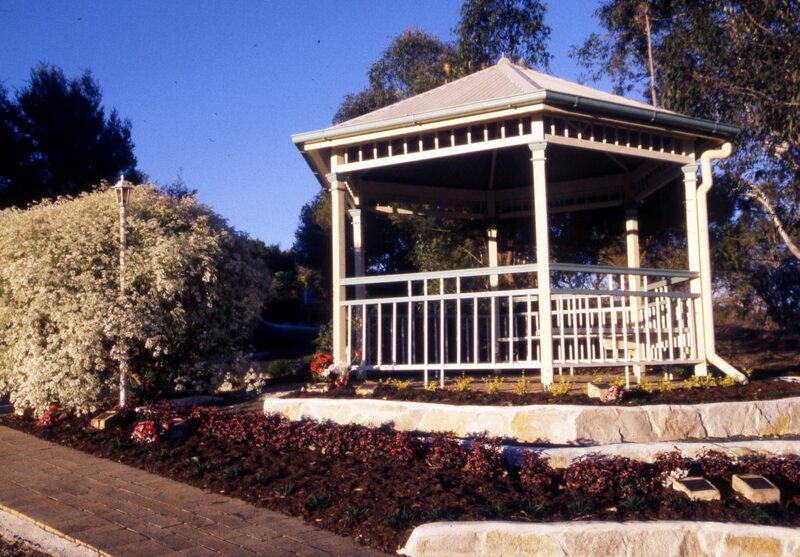 Gympie Funerals was established in 1931 to provide Gympie and the Cooloola region of Queensland with a dignified, professional funeral service. We cover all parts of the Gympie area including Rainbow Beach, Tin Can Bay, the Mary Valley, Gunalda, Kilkivan, Goomeri and of course Gympie itself. 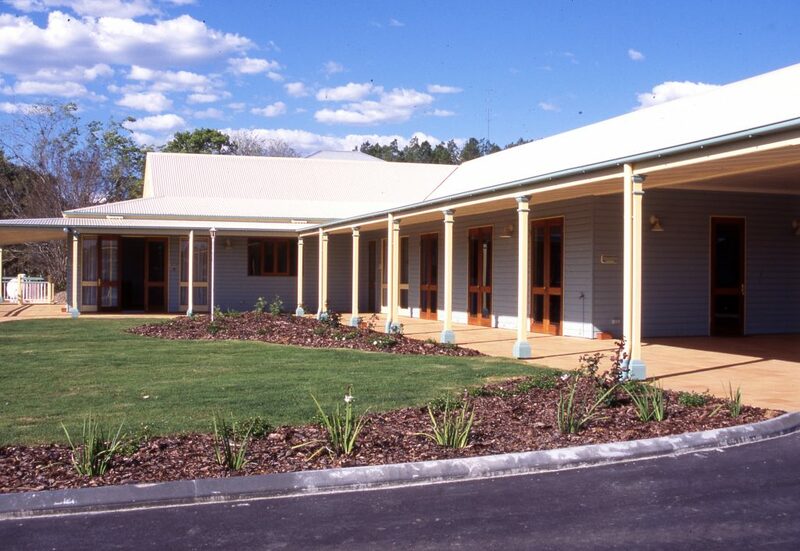 We also operate the Cooloola Coast Crematorium and the Lake View Memorial Gardens and are able to provide funeral services not only locally, but throughout Queensland and Australia as well. In addition, we can arrange repatriation to and from other states or countries if required. Our decades of experience have made us very familiar with the needs of our customers; we’re very proud that our company has been able to bring these wonderful facilities to our region. Gympie Funerals are here to assist you whenever you need us. Our trained, professional staff are on call 24 hours a day, 365 days a year. We’ll help guide you through a period in your life that most people find very difficult with genuine sympathy, compassion and understanding. When we arrange a funeral for you we’ll clearly and simply explain all the options that are open to you. We’ll also work within your budget and respect your wishes at all times. I was completely impressed and comforted by the overall professional and compassionate services. It helped to make things a little easier to bear. Just a note to thank you all so very sincerely for your exceptional kindness and service during our bereavement for Harry King. Coman, I could not fault one single word you said during the service, nor one single interaction. Though you did not know Harry, you absolutely captured his essence from conversations, and that is a wonderful skill. These are also the sentiments of the visiting family on the day. Paul, Brian and Jeff – like Coman, you too are exceptional, thoroughly professional, kind and compassionate gentlemen who made that difficult week as easy to deal with as it can be for the bereaved. 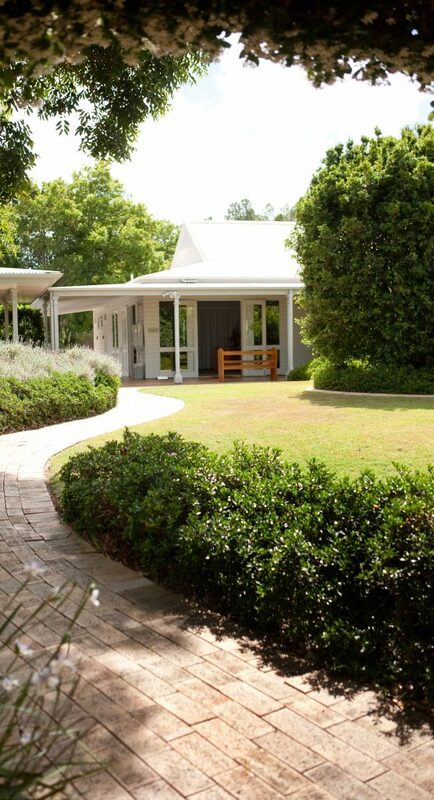 The environment – the office, gardens, chapels, and ante-rooms – at Gympie Funerals is peaceful and so respectful in one’s time of sorrow. That lovely tranquility was symbolic for us, for what we wish for Harry on his afterlife journey. From a special place in our hearts, we thank you all so very much. Due to previous services attended, the decision to bring him here was not a hard one, you have an excellent reputation which continues on. Great job. Our Thank You to you and your staff for arranging Mum’s farewell in such a short time. We will always be grateful to you for your organization and professionalism. Our whole family appreciates the warmth, concern and professionalism given to our family. We strive to provide excellence in service which is why hundreds of families have entrusted the care of their loved one to us. At Gympie Funerals, we understand that not everyone is able to be present for a funeral service. Our online memorial tributes and webcasting are designed to enable anyone unable to attend to be a part of the experience.